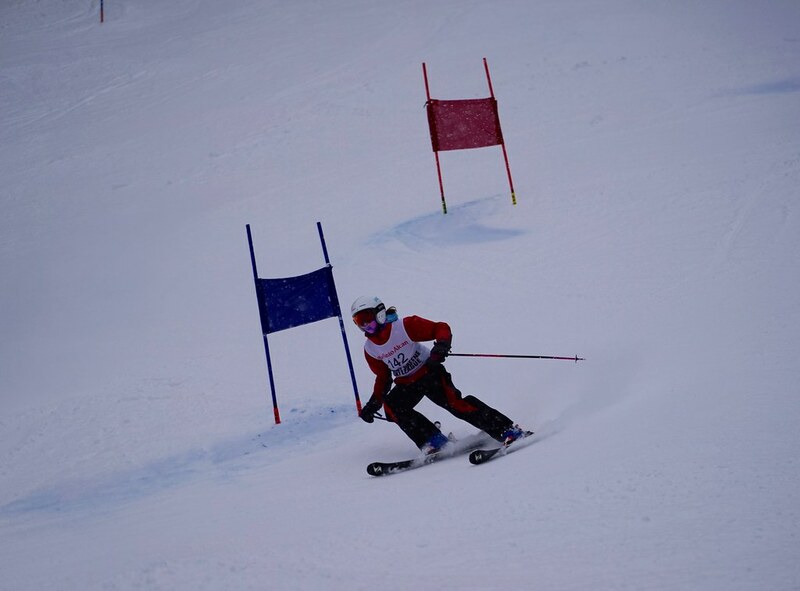 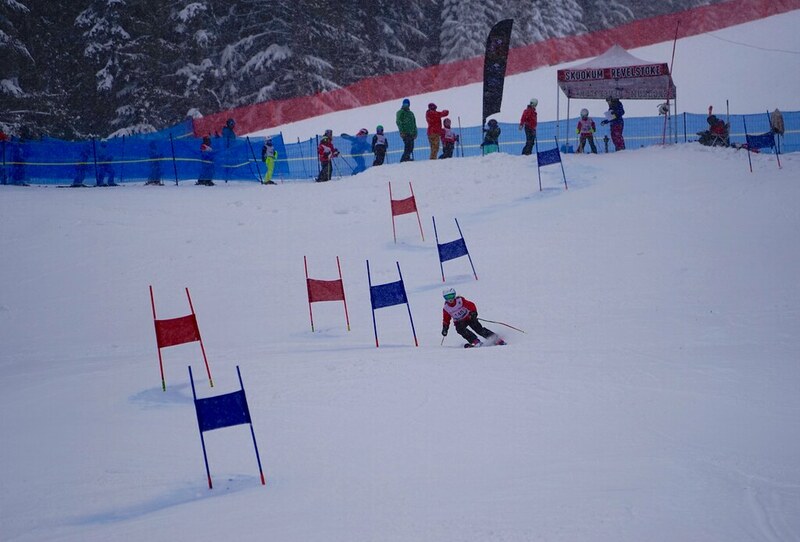 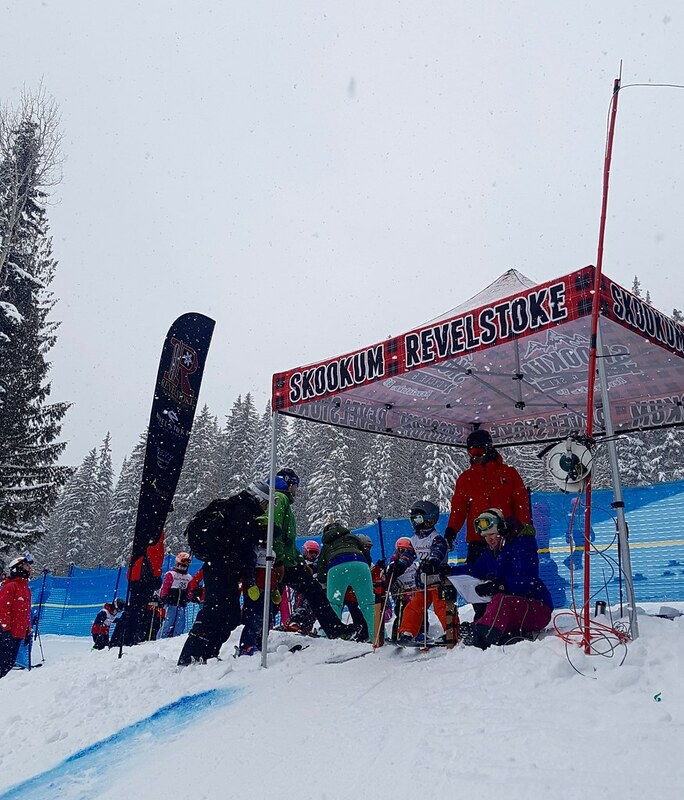 Over 130 Nancy Greene League skiers from all over the North Okanagan zone raced in Revelstoke on Sunday. 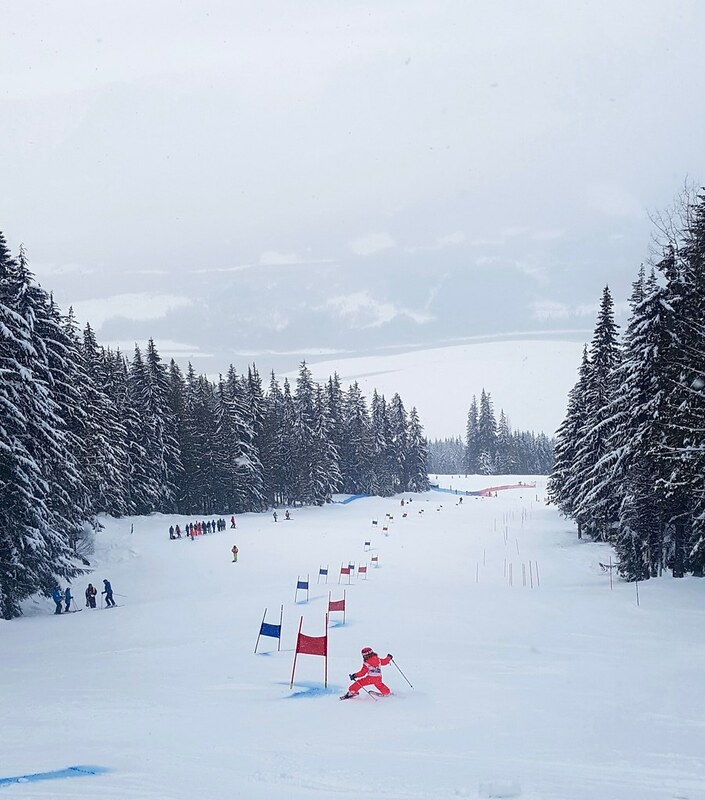 Cold temperatures made for a great racing surface and didn’t seem to dampen anyone’s excitement. 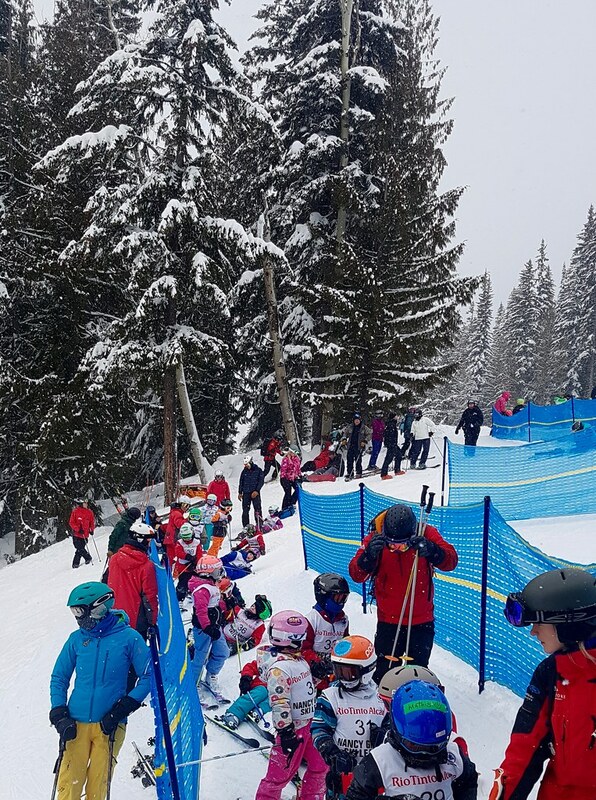 Skiers from Harper, Sun Peaks, Vernon, Nakusp and Revelstoke raced down a panelled glalom course set on Snow Rodeo by Revelstoke U12 head coach, Eric Schwenck. 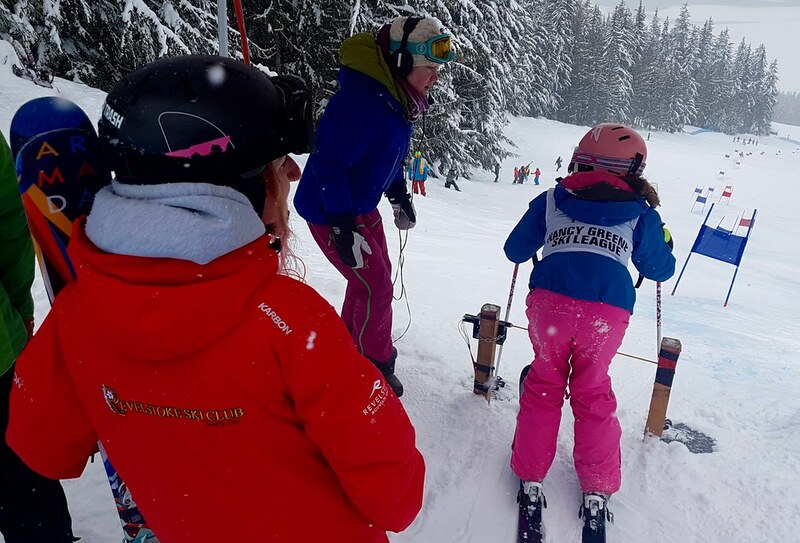 The race was finished in good time thanks to our amazing team of volunteers and the fact that groups were allowed to race in whatever order they arrived – this meant more ski time throughout the day and less waiting around.